The capital of Bulgari Sofia is the main administrative, business, commercial and industrial, political-social center in Bulgaria with a population over 1 500000. 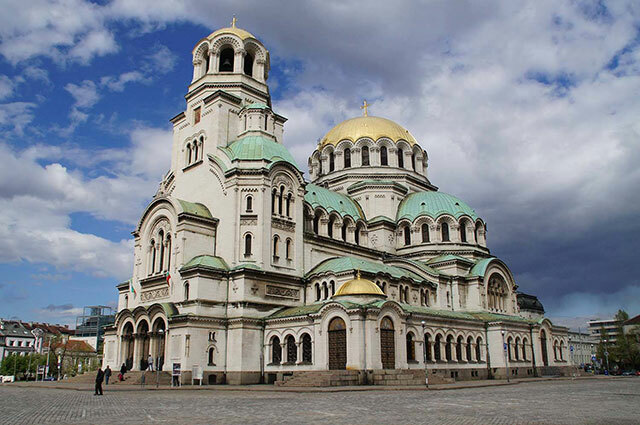 Sofia is located in the central part of Western Bulgaria and is an attractive tourist destination, because of the historical and cultural remains in the city. Plovdiv is the second largest city in Bulgaria. 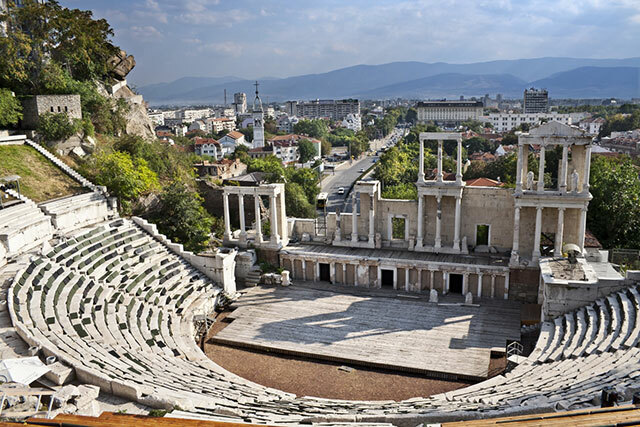 Known as a capital of the culture, Plovdiv is amazing, full of museums and galleries. The most attractive place in Plovdiv is probably the old Plovdiv town, which is architectural complex from old houses, streets, and museums. The sea capital of Bulgaria is the third largest city in Bulgaria. 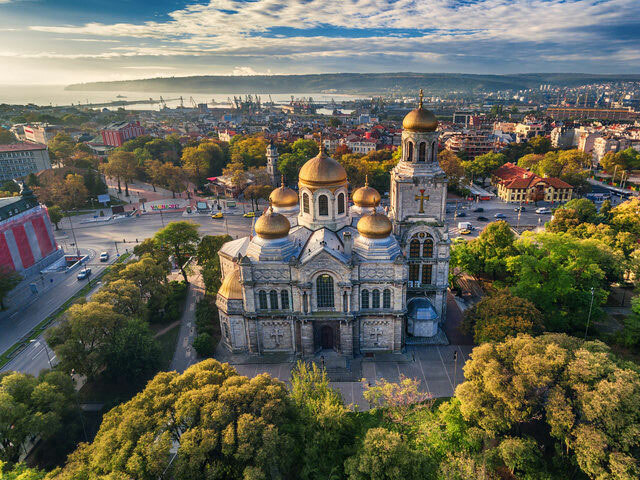 It is located on the southern Black Sea Coast and because it is a key destination to connect with many Black Sea resorts is an attraction center for tourists from all over the world. Burgas is the second largest city in Bulgarian Black Sea Coast. Modern, well organized and beautiful city. According to the latest research, Burgas is the best city in Bulgaria, based on the quality of citizen’s life. Burgas is a key point for links with so many tourist towns and resorts on the Black Sea Southern Coast. Istanbul is a huge administrative, cultural, historical and commercial point in the Balkans area. Istanbul is a megapolis, where many cultures are mixed. The city is the point where Europe and the Middle East are merged. Full of museums, architectural, religious and historical remains, Istanbul is also huge trade center, very popular for shopping, because of the low prices and high quality of all type of goods. 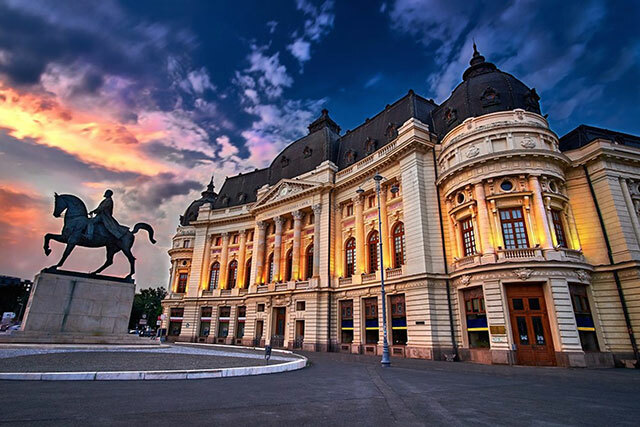 The largest city in Bucharest is the capital of the Bulgarian neighbor country Romania. Bucharest is just in two hours away by car from the Bulgarian Dunav city Ruse. 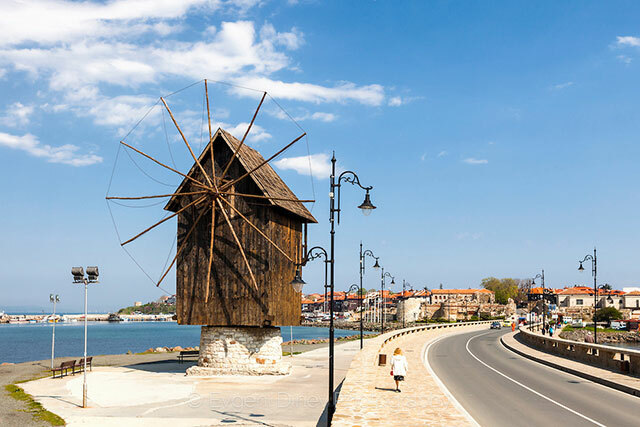 Nessebar is one of the most attractive Black sea town, basely because of old Nessebar town that looks like semi-island. It is an impressive place for the historical and cultural remains hunters. 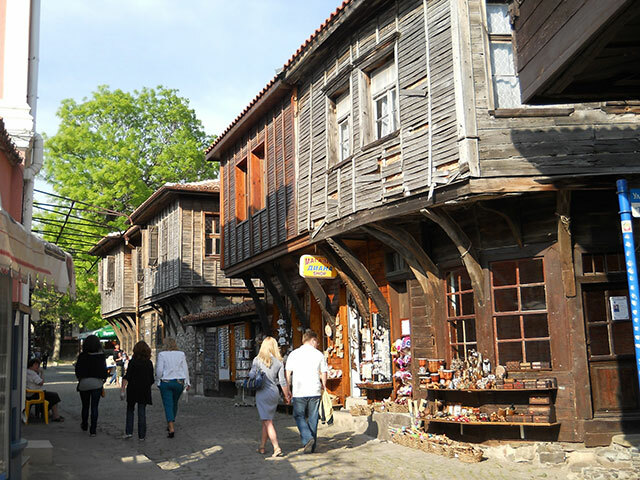 Same as Nessebar, Sozopol combines the modern Sea Coast town and the old historical and architectural complex. 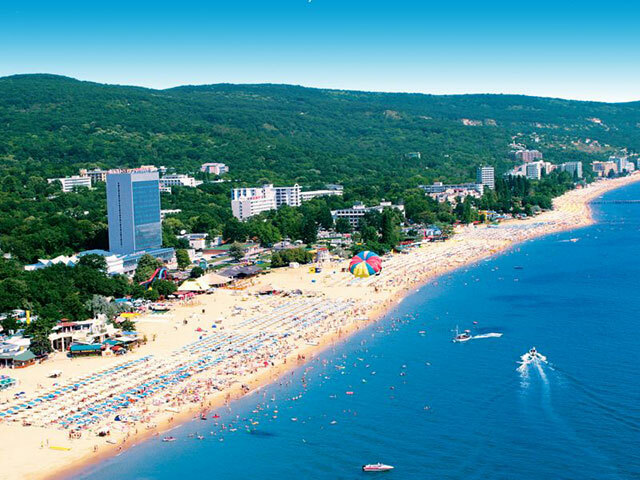 Sunny Beach is worldwide most popular Bulgarian Black Sea Coast resort. 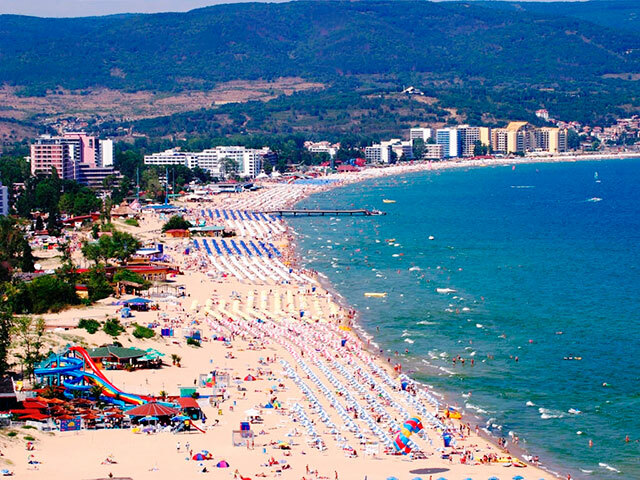 Modern and luxuries hotels, beautiful beaches and amazing nightclubs and many tourist attractions bring young travelers from all over the world in Sunny Beach. Golden sands is a fantastic seaside resort with beautiful beaches, parks, and variety of nightclubs. 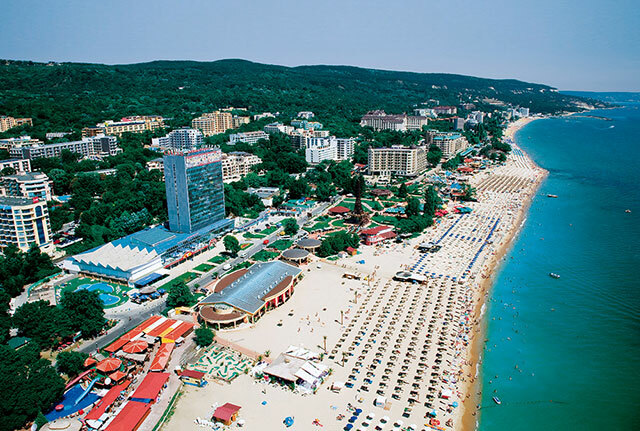 Albena sea side resort is amazing for your family holiday. The hotel complex is full of playgrounds and parks, while the nightlife that boils in Sunny Beach is here replaced with tranquility and a meditation atmosphere and complete relaxation. 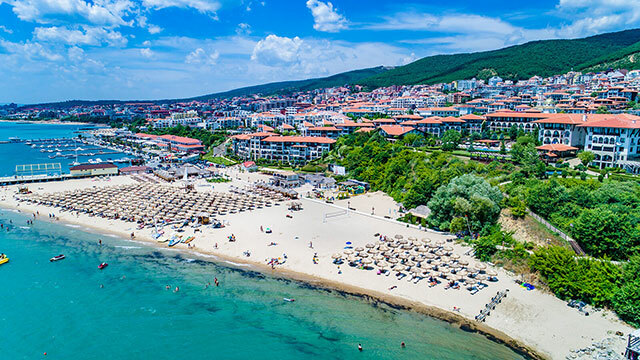 Sveti Vlas is situated in a beautiful bay and is a small, neat and beautiful resort. Besides nightlife, Vlas and popular with the yacht port. © 2018 Transfer.bg - All Rights Reserved.